Knowledge on the genetic system controlling the quantitative traits is important for devising an efficient selection program through the use of a suitable mating design. 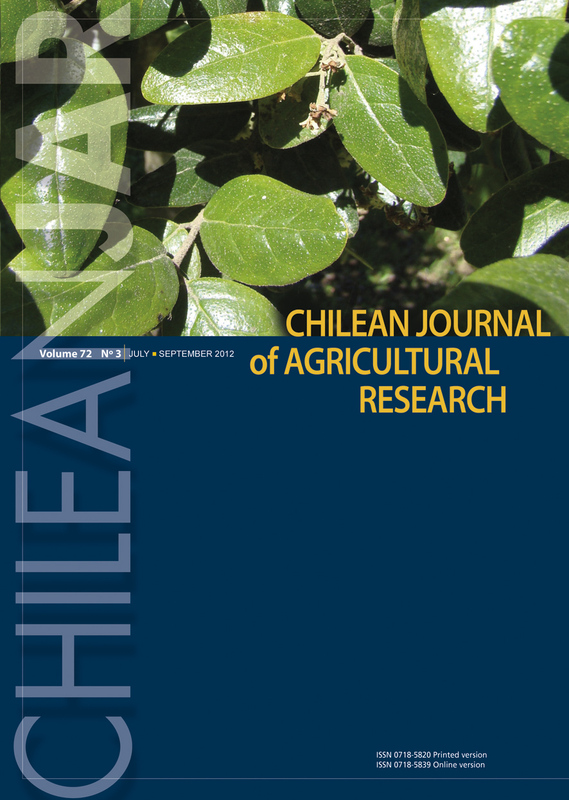 Forty five F1s were generated by crossing 10 germplasm lines of okra ( Abelmoschus esculentus (L.) Moench) namely P1(IC282248), P2(IC27826-A), P3(IC29119-B), P4(IC31398-A), P5(IC45732), P6(IC89819), P7(IC89976), P8(IC90107), P9(IC99716), and P10(IC111443) during summer 2009. Forty five F1s along with their 10 parents were evaluated in a randomized block design with three replicates during late kharif (August- November) 2009 at Vegetable Research Station, Hyderabad, Andhra Pradesh, India, for studying gene action and combining ability of yield and its components. Significant general combining ability and specific combining ability variances were obtained in majority of the traits except fruit and shoot borer infestation on fruits and shoots; implying that both the additive and non-additive gene effects operated in the genetic expression of the traits. The relative magnitude of general and specific combining ability variances indicated preponderance of non-additive gene action for majority of the characters studied except number of branches per plant and fruit width. Combining ability analysis of parents revealed that the parental lines P5(IC45732), P6(IC89819) and P7(IC89976) were superior general combiners for total and marketable yield per plant and other traits. The crosses C23(IC29119-B × IC99716), C17(IC27826-A × IC111443), C42(IC89976 × IC111443) and C43(IC90107 × IC111443) were superior specific combiners for total as well as marketable yield per plant with the potential of being commercially exploited for the production of F1 hybrids. The crosses C17 (IC27826-A × IC111443) and C42(IC89976 × IC111443) involving one or both of the parents with positively significant general combining ability effects for marketable yield per plant could be utilized in recombination breeding.